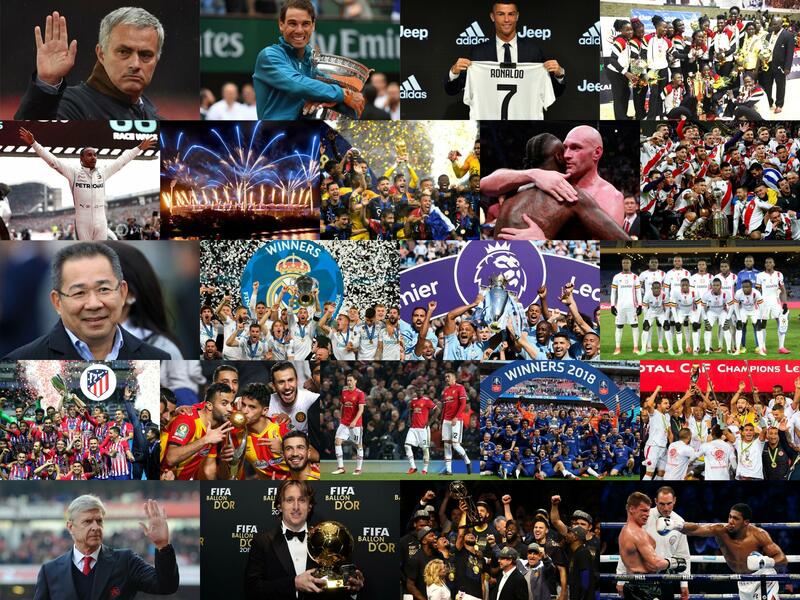 2018 has been a year filled with all kinds of excitement and Shocks in Sports throughout the world like every year tends to be. Here are the highlights of the year as per PML Daily Sports Editor, Shaban Lubega. The year started with the third round of the FA Cup where holders Arsenal were eliminated by Championship Side Nottingham Forest. The Gunners who had defeated Chelsea in the previous final lost 4-2 to Forest on January 7th. 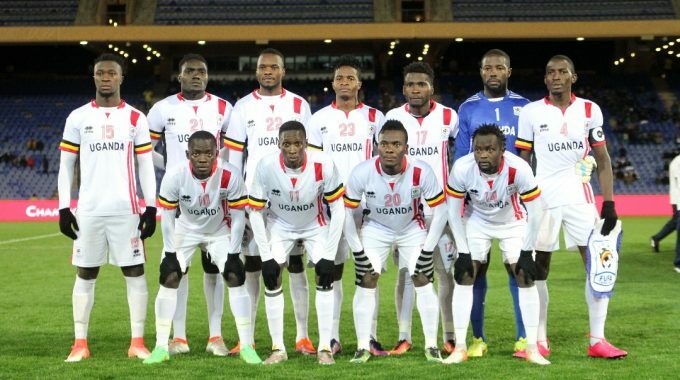 13th, the CHAN tournament in Morocco kicked-off with Uganda eliminated at the Group Stages. On 15th, the first Grand Slam of the year-Australian Open started and would eventually be won by Roger Federer who defeated Croatia’s Marin Cilic 6–2, 6–7(5–7), 6–3, 3–6, 6–1 in the final played on 28th. In the Ladies, Caroline Woziniaki registered her first career Grand Slam victory, overcoming Simona Halep 7–6(7–2), 3–6, 6–4 in the final. The UEFA Champions League 2017/18 knock-out stages started with the round of 16 which were highlighted by first leg ties. Manchester United drew 0-0 away to Sevilla, Chelsea draw 1-1 at home to Barcelona while PSG lost 3-1 against Real Madrid. On 18th, the NBA All-Star game took place team LeBron defeating Team Steph Curry 148-145. 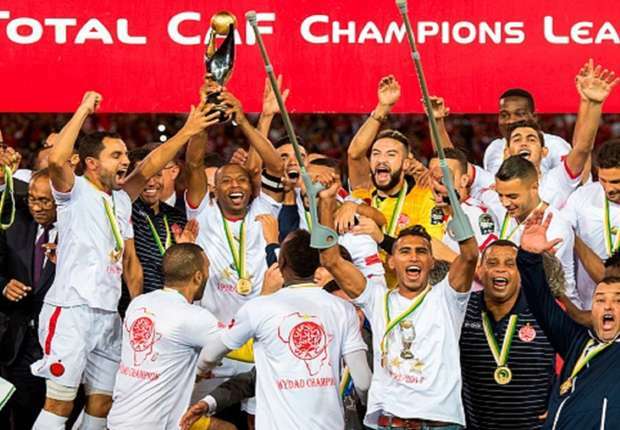 On the 24th, Wydad Casablanca defeated TP Mazembe 1-0 in the CAF Super Cup played the Stade Muhammed V in Morocco. In the FA Cup, Liverpool suffered a shock 4th round elimination at the hands of West Bromwich, losing 3-2 on Feburary 28th. The elimination of Liverpool came 10 days after Manchester City were also eliminated by Wigan Athletic. March started with the Round of 16 second leg games of the EUFA Champions League which saw Manchester United eliminated 2-0 on aggregate by Sevilla. Chelsea and PSG were also eliminated by Barcelona and Real Madrid respectively. Tottenham was the other English side who exited the competition at the round of 16, losing 4-3 on aggregate to Juventus. On the 24th of March, Moses Kibet, Alex Mutai, Moses Kurong, Felix Chemonges and Fred Musobo represented Uganda at the IAAF World Half Marathon Championships in Spain. Musobo, finished the highest (20) in the race that was won by Kenya’s Geoffrey Kamworor. On 25th, Sebastian Vettel won the first Grand Prix-Australian Grand Prix of the Formula One season to take an early lead in the Drivers’ standings. 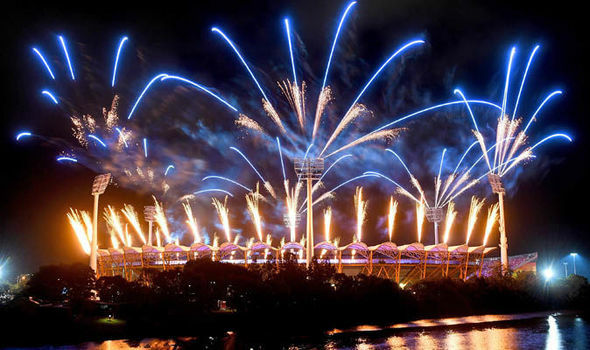 4-14th, the Commonwealth Games took place in Gold Coast, Australia where Uganda finished 15th. On 8th April, Sebastian Vettel continued his fine start to the 2018 Formula One season, winning the Bahrain Grand Prix to make it 2/2. In the Champions League, Liverpool eliminated Manchester City 5-1 on Aggregate to storm the Semi-Finals of the competition. It was in the quarter finals that also Barcelona and Juventus were eliminated by Roma and Real Madrid respectively. On 11th, the NBA regular season came to a close with Houston Rockets’ James Herden voted as the MVP. 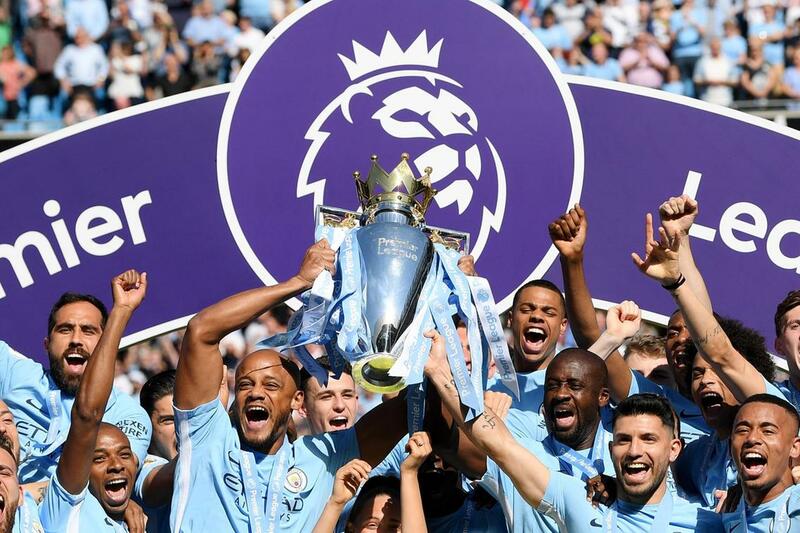 On 14th April, Manchester City were crowned the 2018/19 Premier League champions following their 3-1 win away to Tottenham Hotspurs. On 15th, Red Bull’s Daneil Ricciardo ended Sebastian Vettle’s fine start to the Formular One year, winning the Chinese Grand Prix. 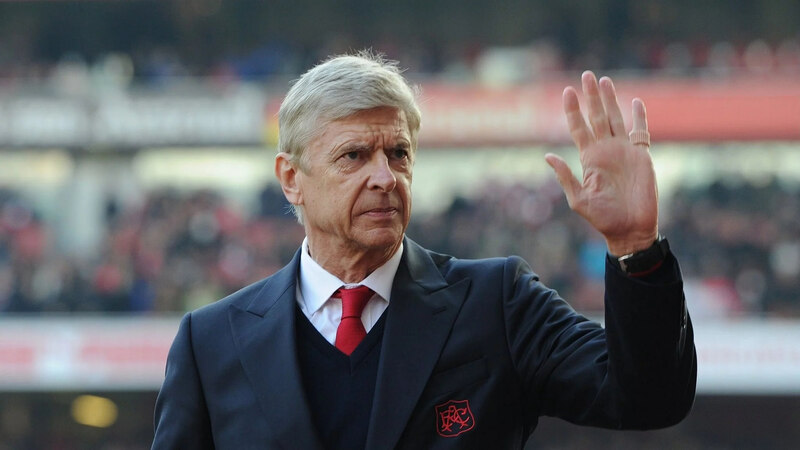 On 20th, Arsene Wenger announced the he will be leaving Arsenal after 22 years of being their Manager. 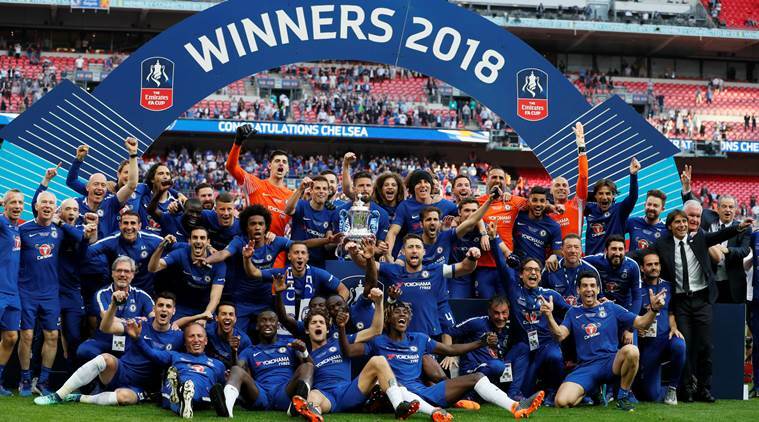 On the 21st, Manchester United defeated Tottenham 2-1 in the FA Cup Semi Finals while a day later, Chelsea took care of Southamton to storm the finals. On 29th, Mercedes’ Lewis Hamilton took honours in Azerbaijan Grand Prix to register his first victory of the season. On 13th, the Premier League season can to a conclusion with Man City the Champions with a record 100 points. On 13th May, Lewis Hamilton registered his second season’s victory on the Formula One Calendar 2018, winning the Spanish Grand Prix. 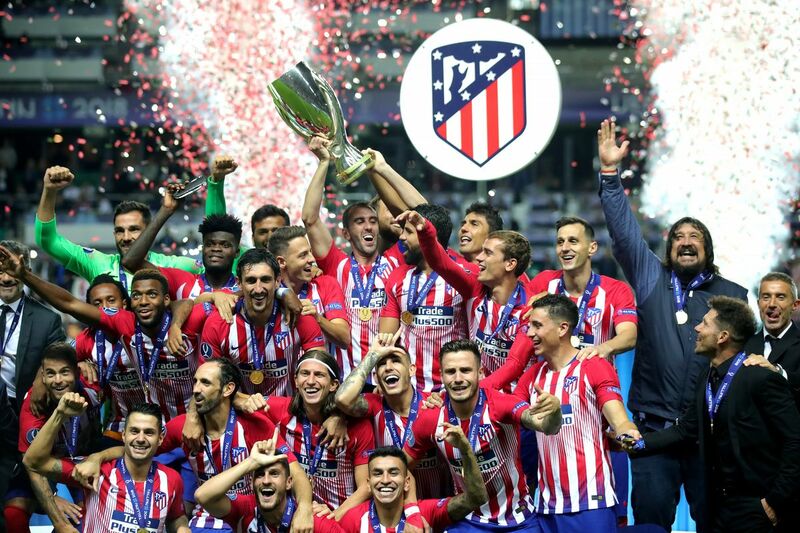 On the 16th, Atletico Madrid defeated 3-0 Olympic Marseille 3-0 in the Europa League final played at the Stade Olympique Lyonnaise. On May 19th, Chelsea defeated Mancheter United 1-0 in the FA Cup final at Wembley thanks to an Edin Hazard penalty. 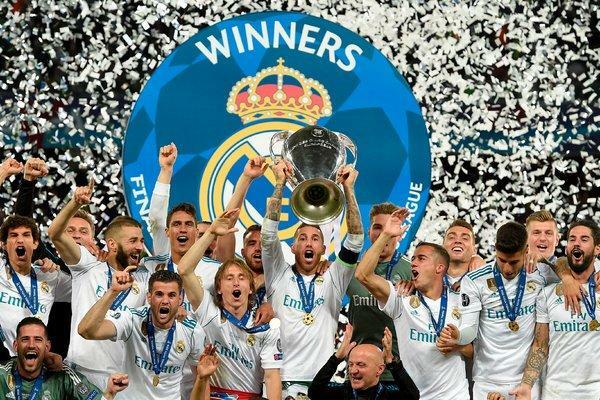 On 26th, Real Madrid defeated Liverpool 3-1 in the Champions League final to win their third title on the bounce. On 27th, Daniel Ricciardo won the Monaco Grand Prix to take his season’s tally to 2. Still on the 27th, the second Grand Slam of the year-French Open, started. On 30th, the NBA Finals between Golden State Warriors and the Cleveland Cavaliers started with game one in Oakland. 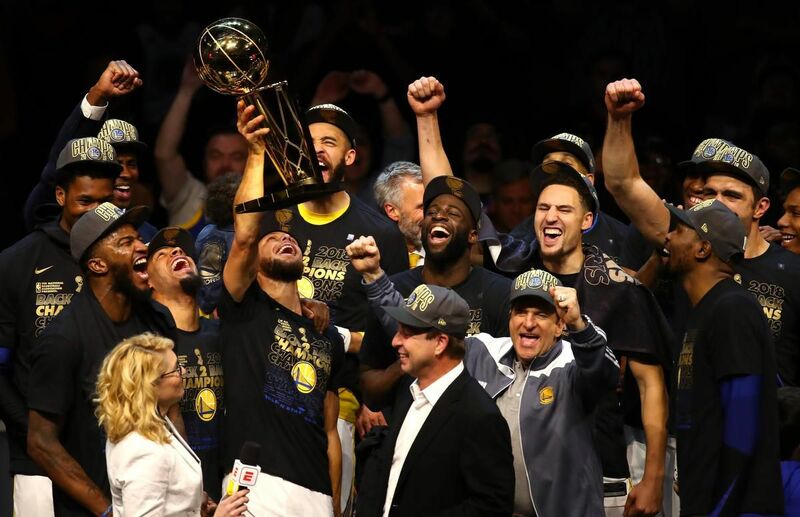 On 8th, Golden State Warriors defeated Cleveland in game 4 of the NBA Finals to win their second successive Ring on the trot. 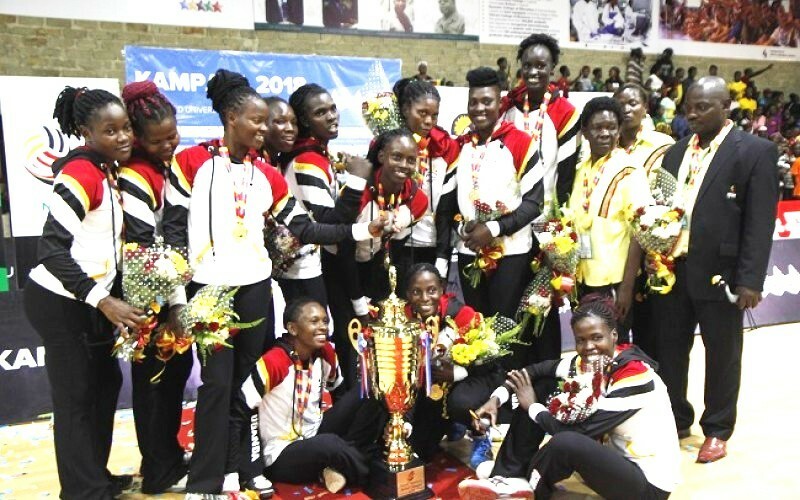 On 8th, Uganda’s Women Basketball 3*3 National team started their attempt to win the FIBA World Cup, an attempt that would materialize to nothing four days later in Philippines. On 10th, Sebastian Vettel won his third Grand Prix of the 2018 Formula One season, triumphing in Mexico. 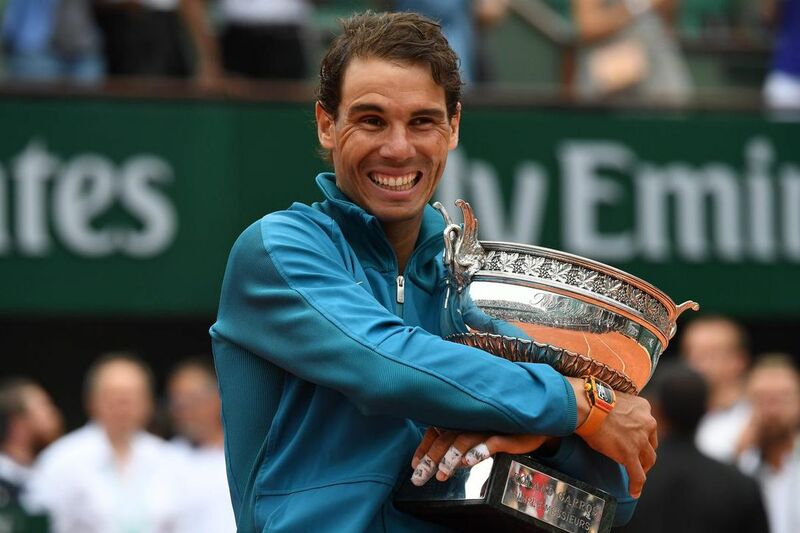 Still on 10th, Rafael Nadal defeated Dominic Theim in straight sets to win the French Open while Simona Halep overcame Saloane Stephans in the Ladies category. On 14th, he 2018 FIFA World Cup in Russia kicked off with the hosts defeating Saudi Arabia 5-0 at the Stadion Luzhniki in Moscow. On 16th, the African Gold Cup started. On 24th, Lewis Hamilton returned to the top of the Formula One standings thanks to a win in the French Grand Prix. On 1st, Reb Bull’s Max Verstappen won the Austrian Grand Prix to register his first victory of the 2018 Formula One calendar. On 2nd, the 3rd Tennis Grand Slam of the year-Wimbledon kicked off. On 8th, Sebastian Vettel won the British Grand Prix for his fourth victory of the season. 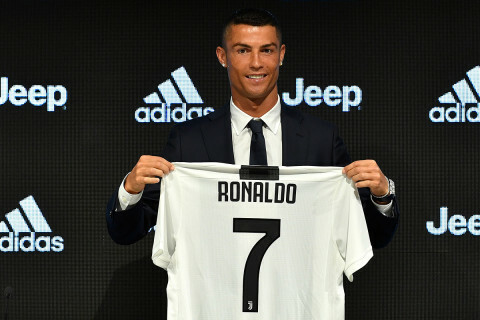 10th, Cristaino Ronaldo signed for Juventus from Real Madrid in one of the most shocking transfers of all time. From 10th-15th, the IAAF World U20 Athletics Championships took place with Uganda finishing joint 26th after winning two silver medals. 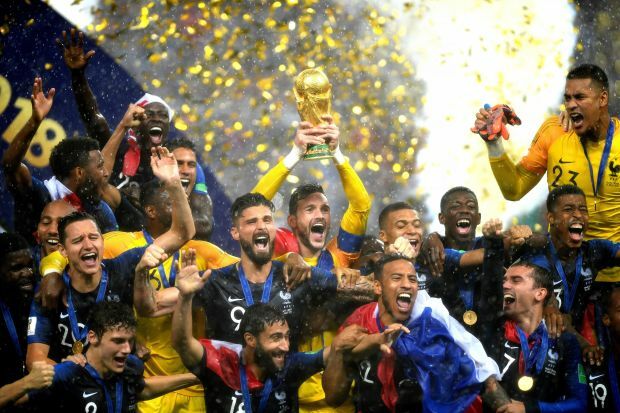 On 15th, France defeated Croatia 4-2 to win the FIFA World Cup for the second time in history. Luka Modric was crowned as the best player of the tournament. On 20-22nd, the 2018 Rugby Sevens World Cup took place in San Francisco USA with Uganda finishing 19th. On 22nd, Lewis Hamilton won the Formula One German Grand Prix. On 29th, Hamilton also won the Hungarian Grand Prix to strengthen his lead at the top of the Formula One 2018 Drivers’ standings. 1st-5th, the African Athletic Championships took place in Asaba-Nigeria with Uganda finishing 18th with three Bronze medals. On 10th, the 2018/19 Premier League season started. On 15th, Atletico Madrid defeated Real Madrid 4-2 in the UEFA Super Cup played in Estonia. On 26th, Sebastian Vettel won the Belgium Grand Prix. On 27th, the final Grand Slam-US Open started. 2nd, Lewis Hamilton won the Italian Grand Prix. 12th, the UEFA Champions League Group Stages started across different venues in Europe. 16th, Lewis Hamilton won the Singapore Grand Prix to move with in touching distance of retaining the Formula One Drivers’ title. 17th-21st, The World Universtity Netball Championships took place in Kampala, Uganda with the hosts defeating South Africa in the finals. 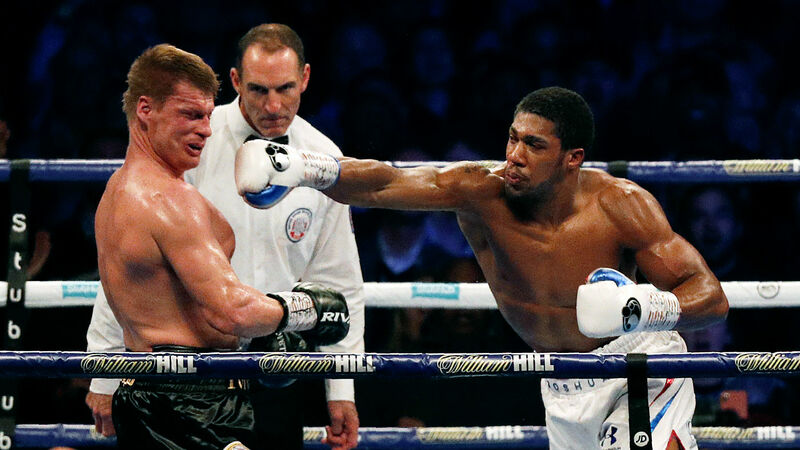 24th, Anthony Josua knocked-out Alexander Povetkin in the 7th round to retain his WBA-IBF-WBO world heavyweight championships. 30th, Hamilton put day-light between him and the chasing pack with victory in the Russian Grand Prix. On 7th, Lewis Hamilton won the Japanese Grand Prix to move to within two races of winning the 2018 Formula One season. On 14th, Novack Djokovic defeated Borna Coric to win the 2018 Shanghai Masters. 21st, Ferrari’s Kimi Raikinon won the USA Grand Prix. 21-28th, the WTA Finals took place with Elina Svitolina defeating Sloane Stephens 3–6, 6–2, 6–2 in the finals to win her maiden title. 28th, Max Verstappen won the Mexican Grand Prix. 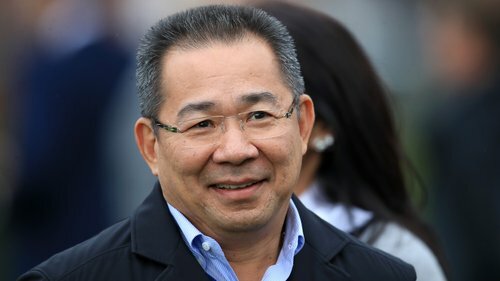 Still on 28th, it was confirmed that Leicester owner Vichai Srivaddhanaprabha has died in a Helicopter clash. On 4th, Ugandan Herbert Ocuti finished finished 16th in the New York Marathon which was won by Kenya’s Lelisa Disisa. 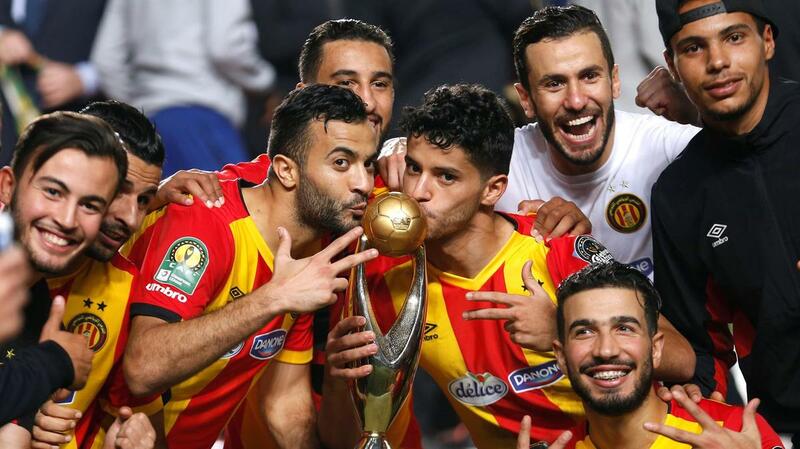 On 9th, Esperance won the CAF Champions League title, defeating Al Ahly 4-3 on aggregate. On 11th, Czech Republic were crowned the 2018 Davis Cup champions after defeating the USA 3-0 in the finals. 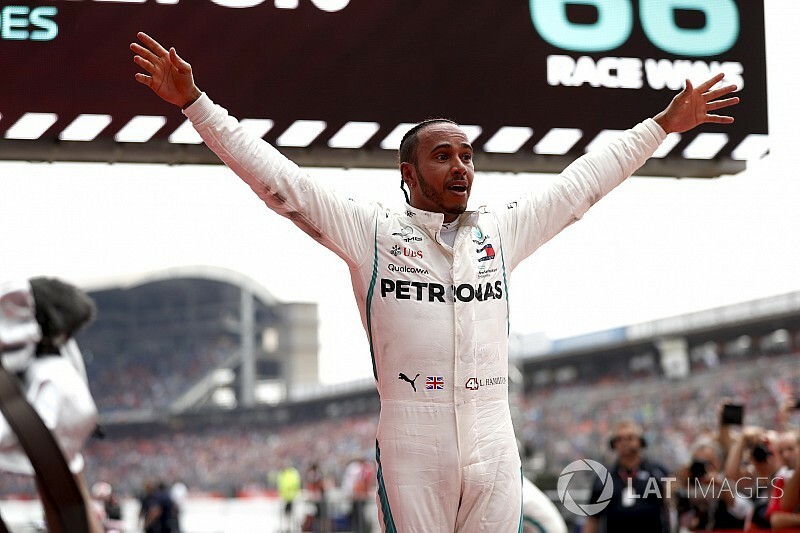 Still on 11th, Lewis Hamilton was crowned the 2018 Formula One Championship following his triumph in the Brazilian Grand Prix. On 18th, Germany’s Alexander Zverev defeated Novak Djokovic in staright sets to win the ATP Finals. 25th, Lewis Hamilton won the final Grand Prix of the year in Abu Dhabi. 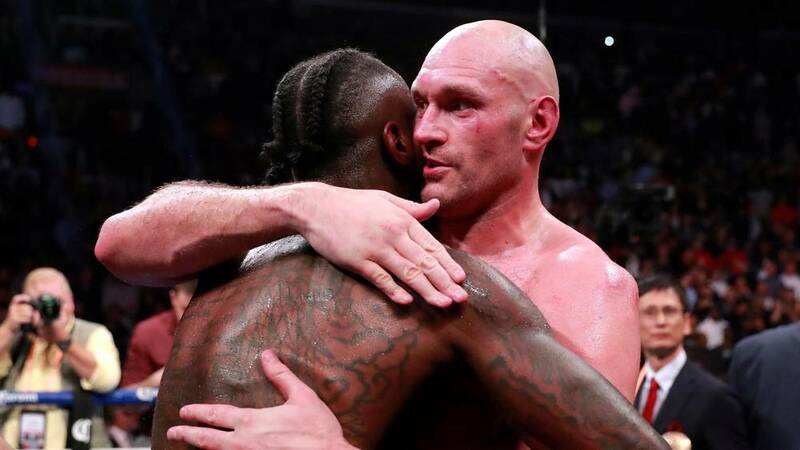 1st, Deontay Wilder and Tyson Fury shared spoils in their World heavy weight bout at the Staples Center. 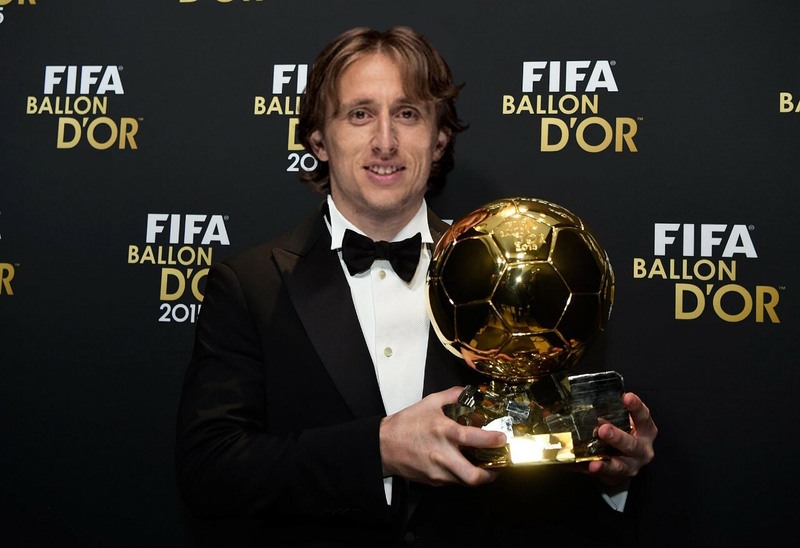 4th, Real Madrid’s Luka Modric was awarded with the FIFA Balon d’or, beating perennial winner Cristaino Ronaldo. 6th, the last games of the UEFA Champions League Group Stages were played. On 9th, River Plate defeated Borca Jouniors at the Bernabeu to win the 2018 Copa Libertadores. 12-22nd, the FIFA Club world cup took place in the UAE with Real Madrid retaining their title after defeating Al Ain 4-1 in the final. 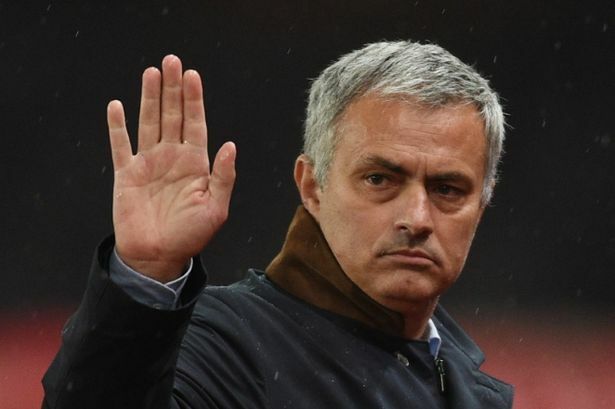 On December 18th, Jose Mourinho was sacked by Manchester United following their 3-1 loss at Liverpool two days earlier.